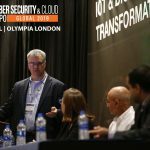 Sabella will be discussing the Security Automation & Orchestration for IoT/Enterprise Delivered Through “Intent-Based Networking” on the Enterprise Security – IoT & Digital Transformation track at 1 pm on the 25th April. Using this platform approach to address both enterprise and IoT based use cases. De Leeuw will present a talk on the ‘Implications of high profile data breaches’ on the Cybersecurity- Emerging Tech & Regulations track on the 25 April at 10:20am. 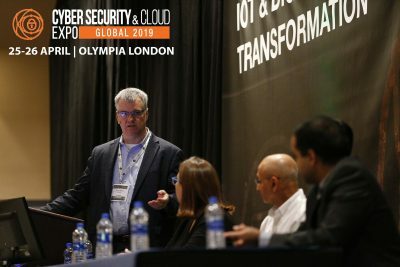 This session will look at the need for commonality in training and certification in the face of a spate of new technologies in the workplace – including AI and automation IoT and IIoT – all of which heighten the risk of malicious and inadvertent data breaches. Our early bird rate ends Friday 29 March so you can save up to £300 on your conference and networking passes when you book by this date.